You have probably heard that Google will show additional warning messages when you try to open websites which do not have SSL certificates. That is not what you want to see at YOUR website. To avoid that you have two possibilities. 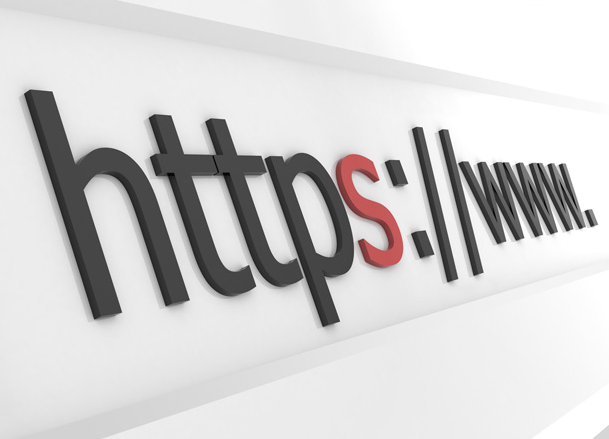 One is to buy SSL certificate to your website and other is to use FREE SSL certificate. We will show you how to install Let’s Encrypt free certificate at your WordPress blog. 4) Click on Generate Certificate. Take attention on folder path to certificates. EDIT: One more thing. If you have problems with image loading (thumbnail, etc.) try to install WordPress HTTPS (SSL) plugin. It might help. Next → Next post: Certificate bundle verification failed! – How to solve it!